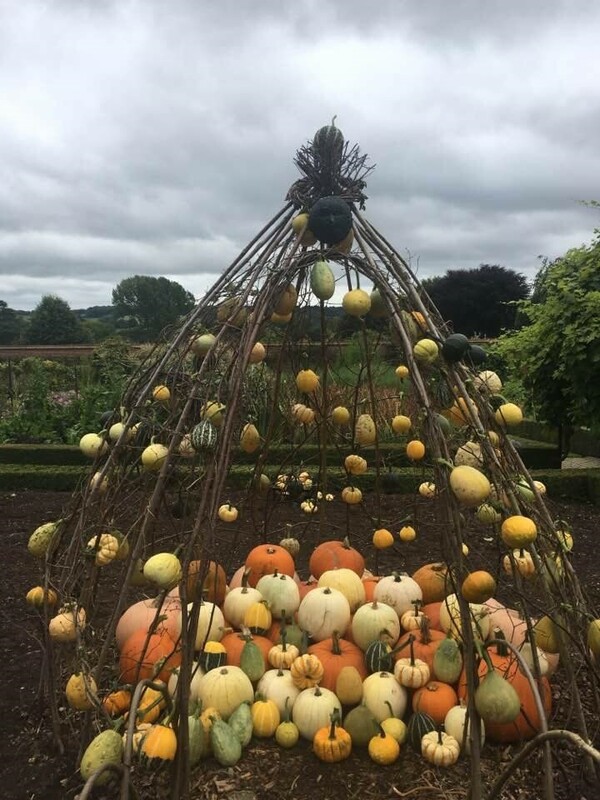 Hedges & Hurdles is a family owned business run by Paul Matthews a national award-winning professional Hedgelayer and his wife Lorraine a professional in business and management. 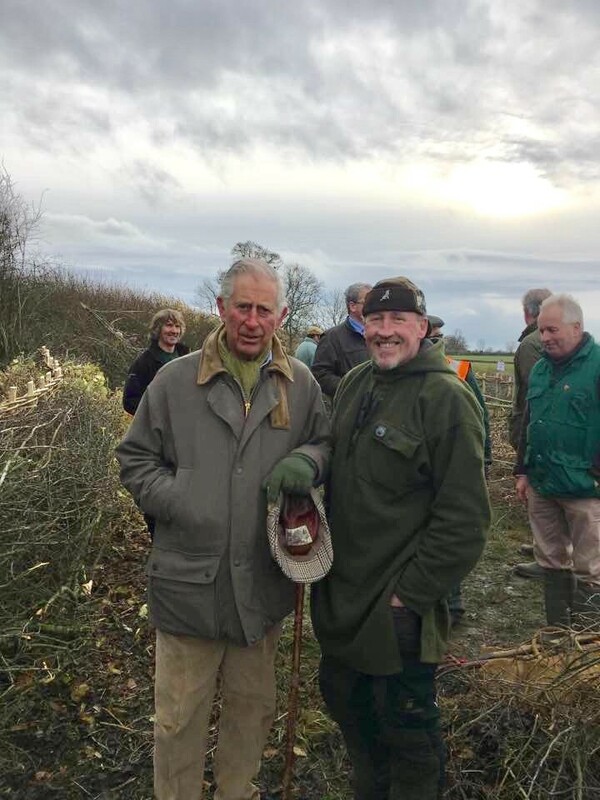 Hedgelaying and Hurdle Making services are contracted out to local authorities, private residents and landowners. Learn new skills and how to work with wood in various ways from experienced and friendly professionals! 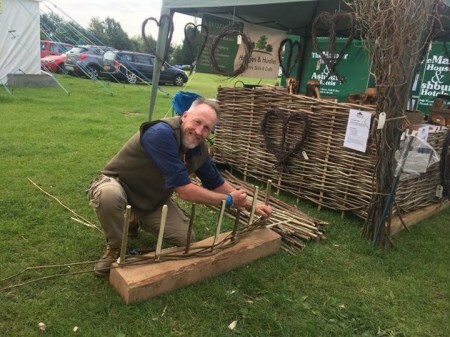 We offer ‘Experiences’, including Hedgelaying and Hurdle Making training courses delivered by Paul during the autumn and winter months. 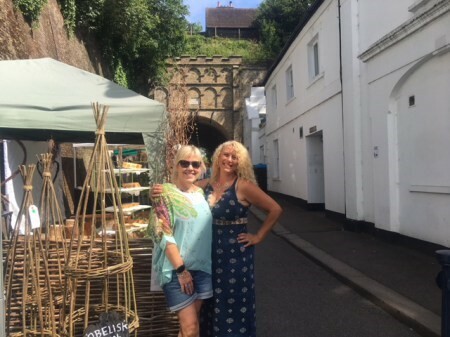 Lorraine delivers various Wood Craft Workshops, including our Obelisk Workshops and a “Hen In The Wood” experience (for Hen parties and groups). We also run seasonal and themed workshops. Our adult courses are suitable for individuals, private groups and corporate team building events! Our family workshops are also great for individuals and private parties and offer a unique experience for those being home schooled! If you have your own venue or land we may also be able to offer the course on your own site! Contact Lorraine@hedgesandhurdles to discuss your requirements. 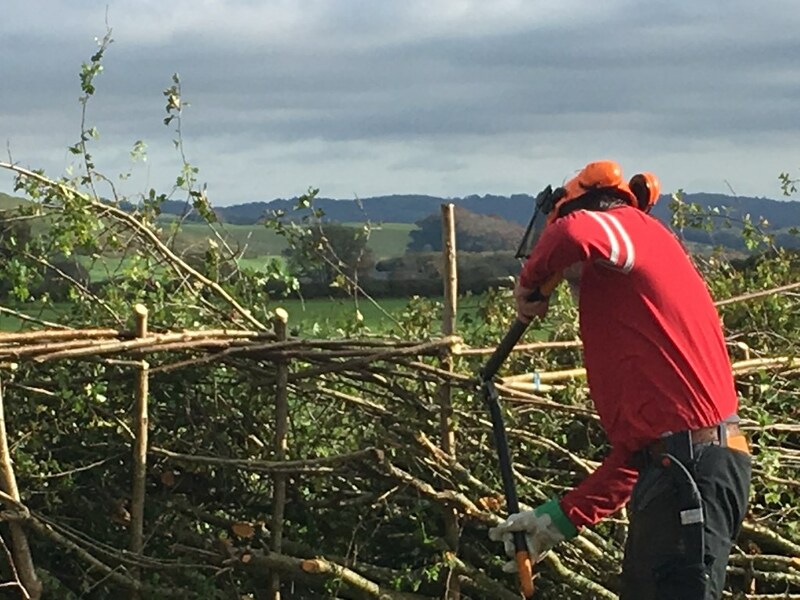 Hedgelaying is a management solution for overgrown hedges widely practised throughout the UK and Europe. These one and two-day courses are open to men, women and children over 10 years old. 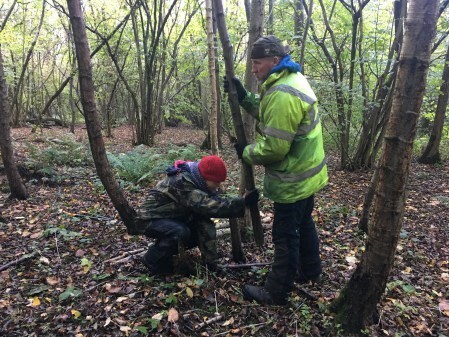 You will spend day one learning how to coppice for binders and cut wood for the stakes, preparing them ready for use. 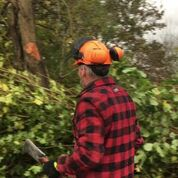 You will be laying between 8 to 10 yds of hedge. 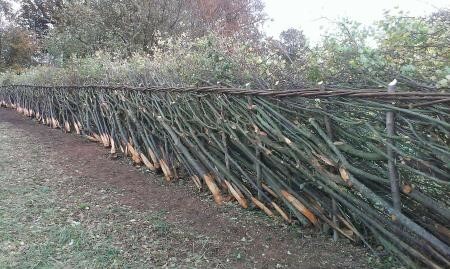 All hedges will be laid in the South of England style, a double brush hedge. 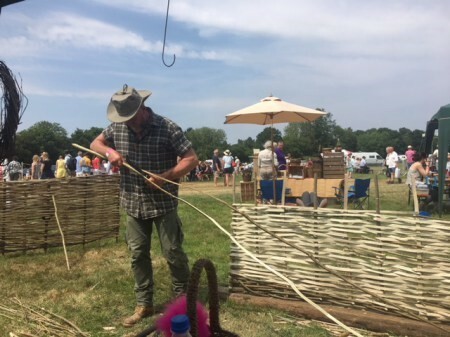 Following an introduction to the course, you will spend day one learning how to coppice the hazel rods used to make the hurdles and prepare them ready for use. 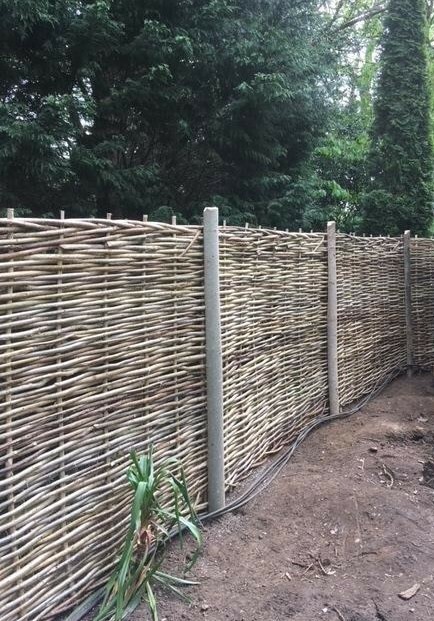 On day two using the rods you will learn how to cleave the wood and weave it into a fencing panel or screen and if you have room on the roof of your car you are welcome to take your finished work home! 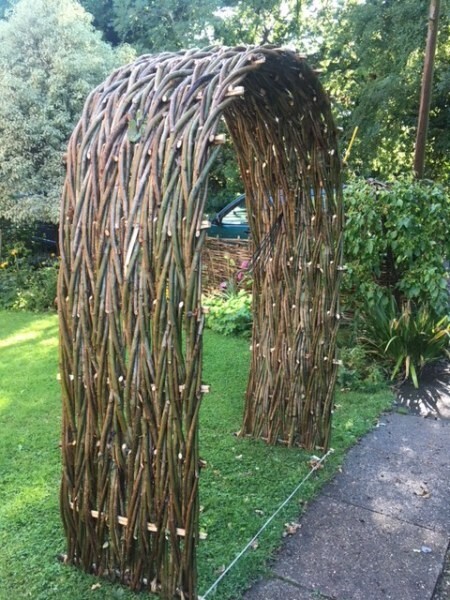 Join this outdoor craft workshop under the guidance of tutors Lorraine and Debbie. This is a full or half day workshop hosted at a picturesque lakeside location within Priory Farm, Nutfield. We have various catering options available, you will learn new skills and take home your hand made crafts. 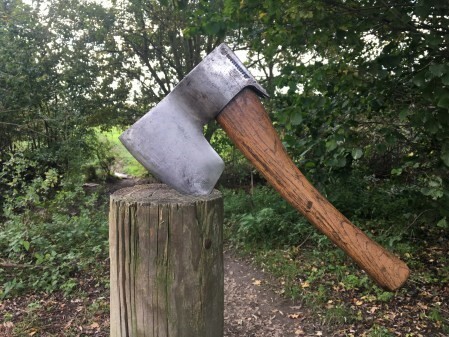 Release your inner creativity with a memorable outdoor experience suitable for Hen Parties or just a group of friends who wish to have fun! Design and make you own bespoke wedding accessories whilst participating in a fun filled outdoor ‘experience’ set within the beautiful surroundings of Surrey Hills. 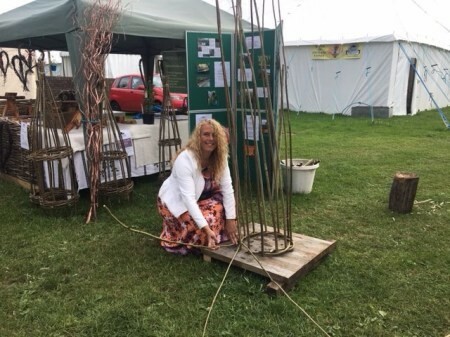 Join a morning or afternoon outdoor craft workshop and make a Hazel & Willow Obelisk (plant support) you can be proud of!